Order a customized Montana sign. 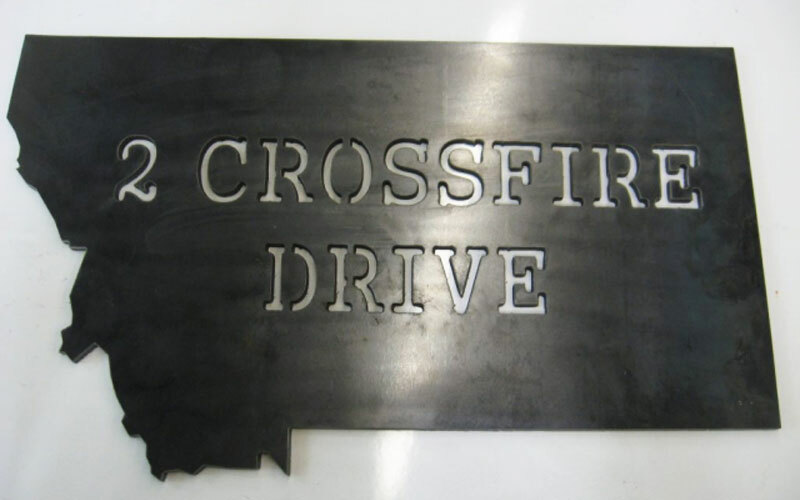 Tell us the wording you’d like, and we’ll do a laser cut-out of it on steel in the shape of Montana! 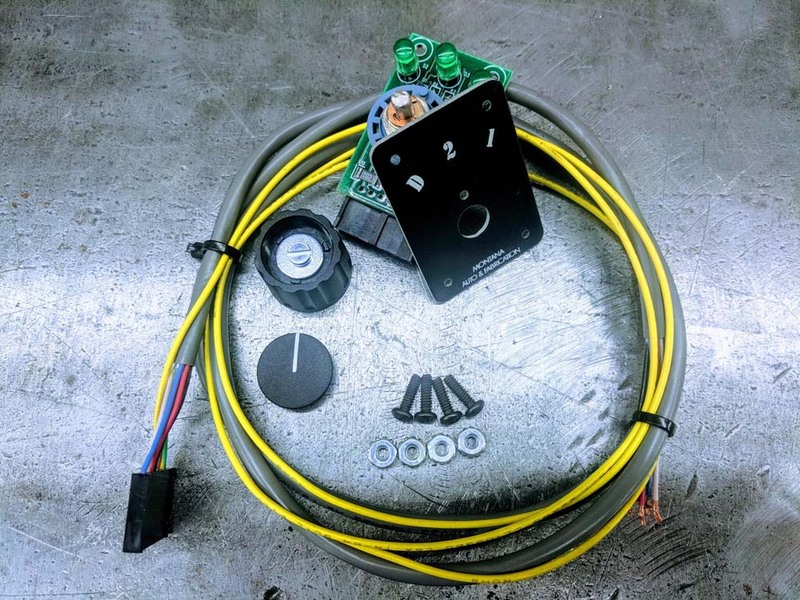 The AW4 Transmission Override works in conjunction with the gear shift lever to release the computer’s control of first and second gear.